Although I was born in India and went to school there, I have had the fantastic opportunity to spend 5 years in Bangkok and live life as a local there. I believe there is no better way to know a place than to be and to do as the locals do. I spent some of the best years of my life there. When I arrived in Bangkok from Delhi, I was only 17. Bangkok was so different. I had a major culture shock. I had left all my friends back in India to start a new life. The first 6 months were depressing. I remember complaining to my friends about how much I hated the place and wanted to take the first flight back, if only it was possible! It took a couple of months for me and I don’t exactly remember how or when… my love affair with Thai Food started. The same smells made me hungry! 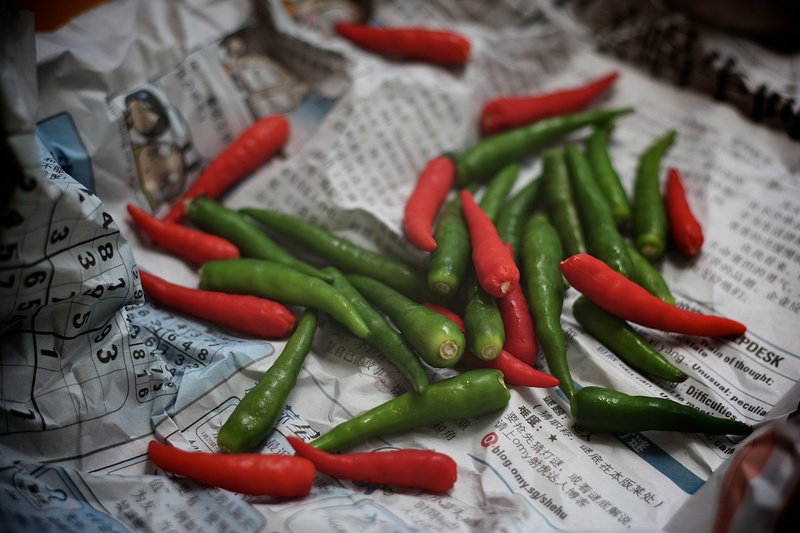 If you have been to Thailand, you would know that fish sauce with chopped chillies is a common sight. It is usually kept on the table just like salt and pepper. That fish sauce with chopped chillies just makes me drool now! Therefore, it is no surprise that Thai Cuisine holds a special place in my heart. I love the spice and the herbs which combine together to get those unique flavors. I love cooking Thai food just as much as I love eating it! No, wait! I love eating it more than I love cooking it! errr… No! That’s not correct. Bottom line: I simply love Thai Food. So, my first post is dedicated to the cuisine that will always remain my first love. 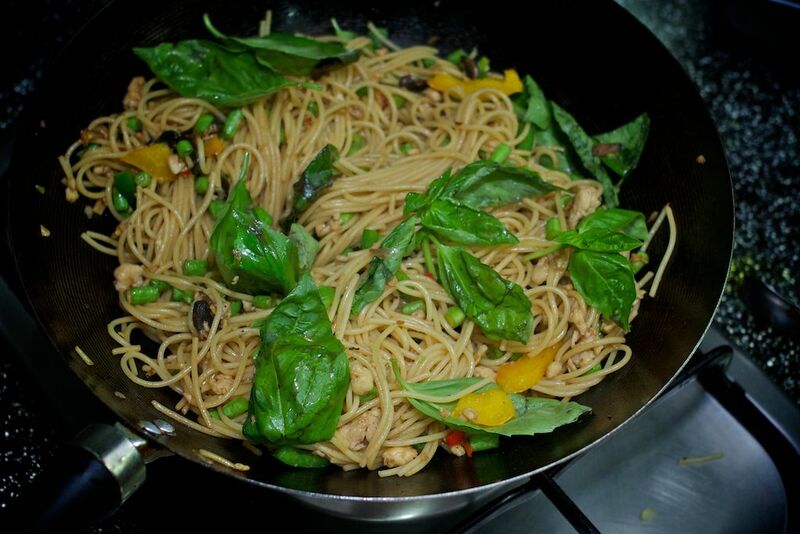 Spaghetti – 150 gms (enough for 3 people). 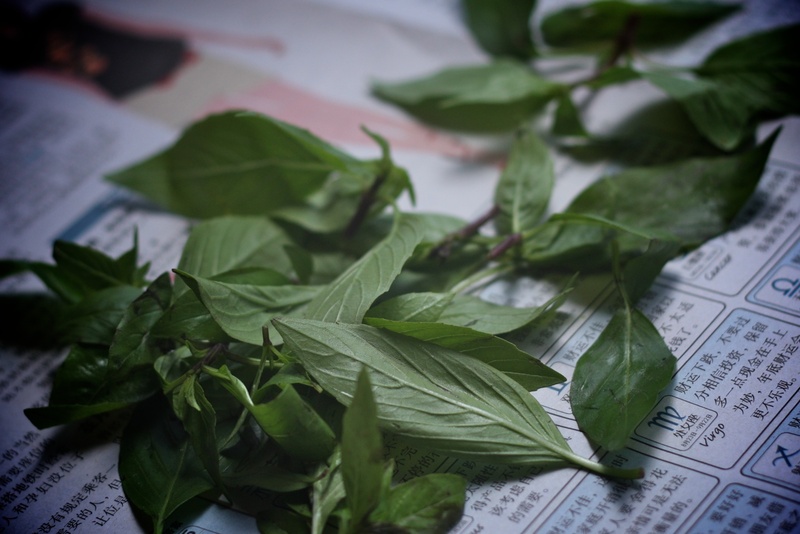 Basil leaves – a generous bunch! Boil Spaghetti al dente as per instructions on the pack. Cool down under running cold water to stop the cooking process. Add a little oil to the spaghetti and keep aside. 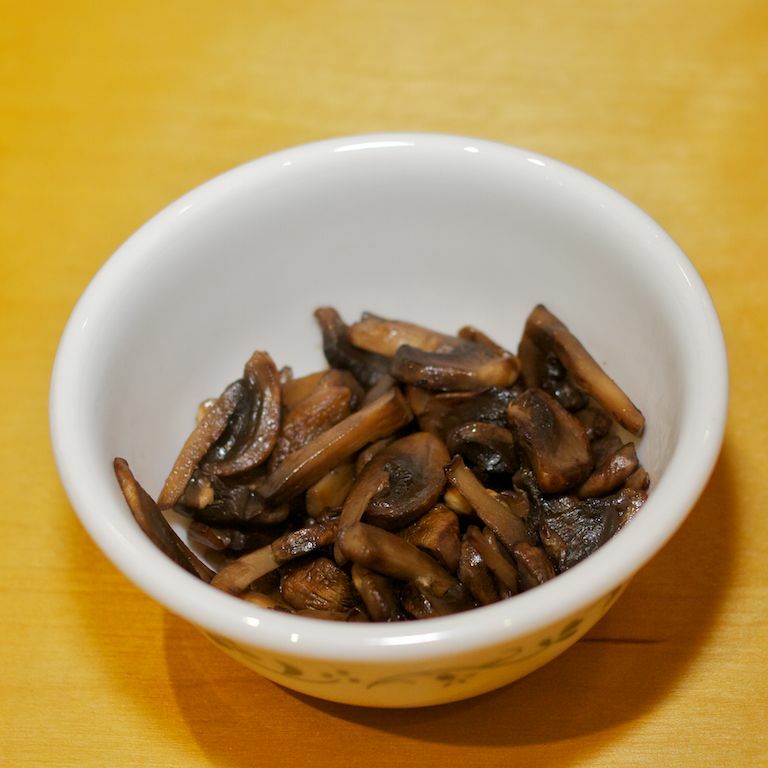 Take a small pan and cook the mushrooms with salt. This may take a few minutes. Keep aside. 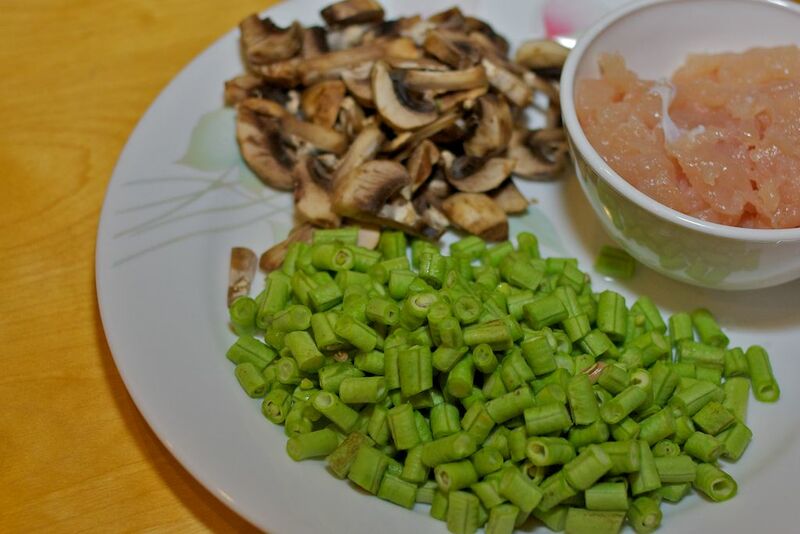 Add 1 tbsp of fish sauce to the minced chicken. Add oil to the wok. Turn up the heat. Wait for the oil to get a little smoky. 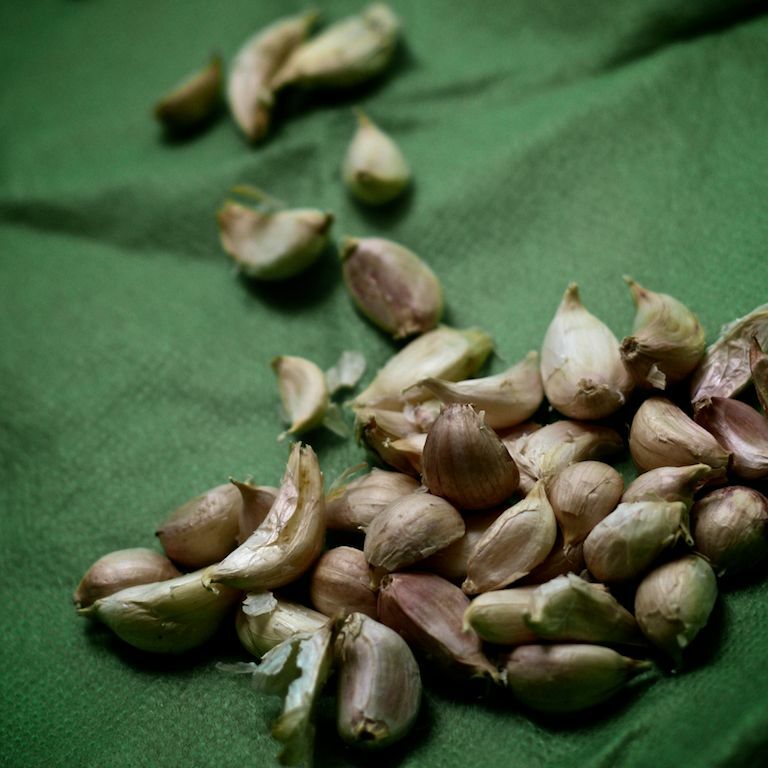 Once it gets smoky, add garlic. Continue to stir or the garlic will burn. If it is too hot, reduce the heat. 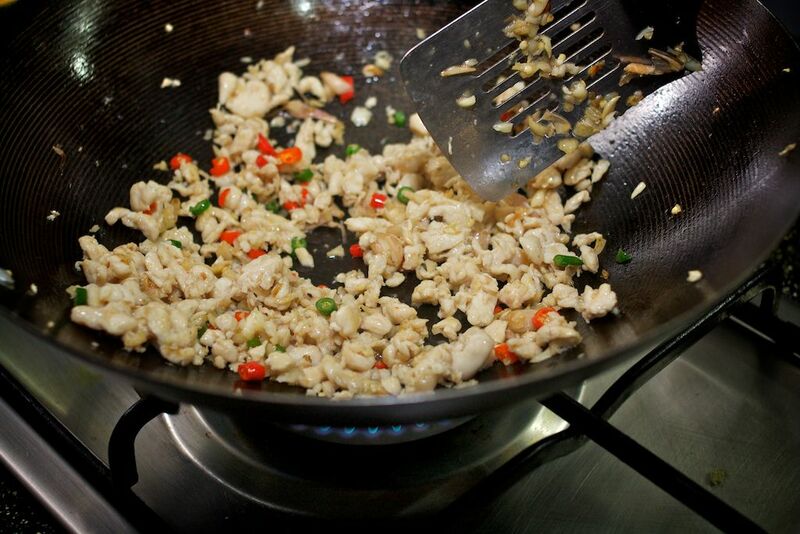 Add the minced chicken seasoned with the fish sauce to the wok now. The heat should be high/medium at all times unless you feel that the food is burning. You will need to continue to stir the chicken very frequently to ensure it is cooked but not burnt. This next step is optional. 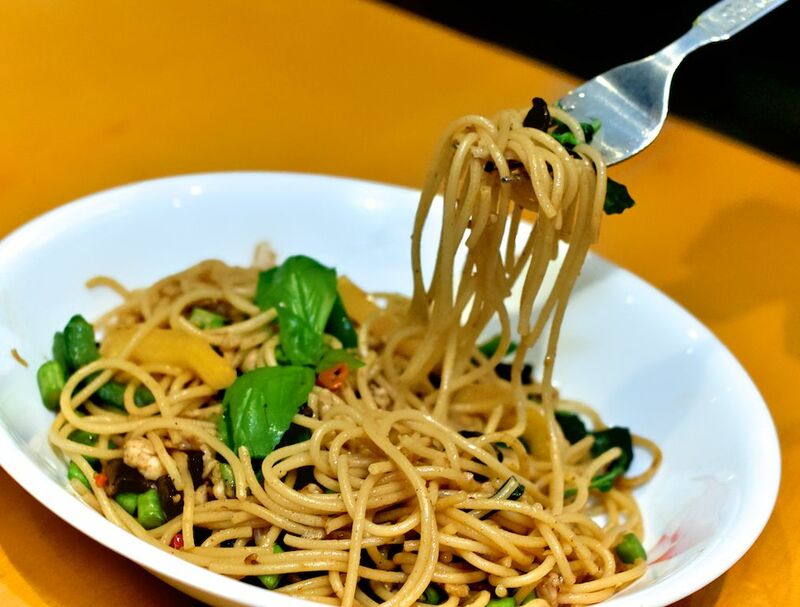 If you can get your hands on a packet of “mama” noodles (the Thai Tom Yum flavor noodles absolutely to die for! 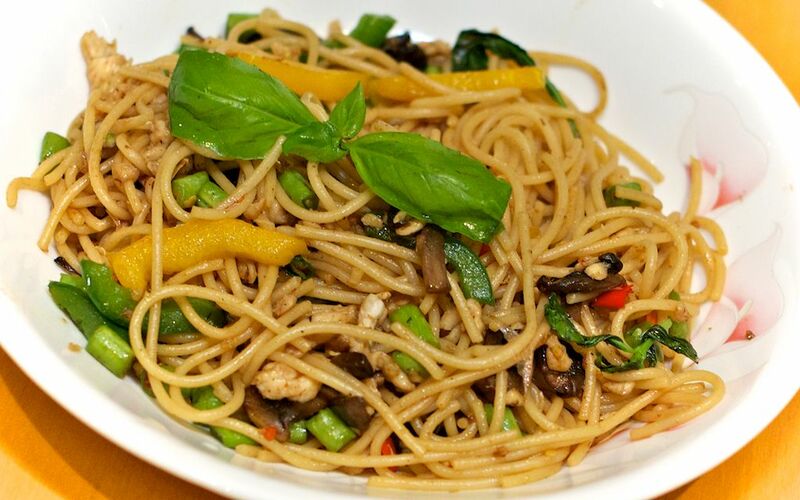 ), this recipe can be spiked up by using the spice powder (masala) from the “Mama” noodles packet. Now add the long beans. Stir fry for 2 mins on high heat. Next add the capsicum. 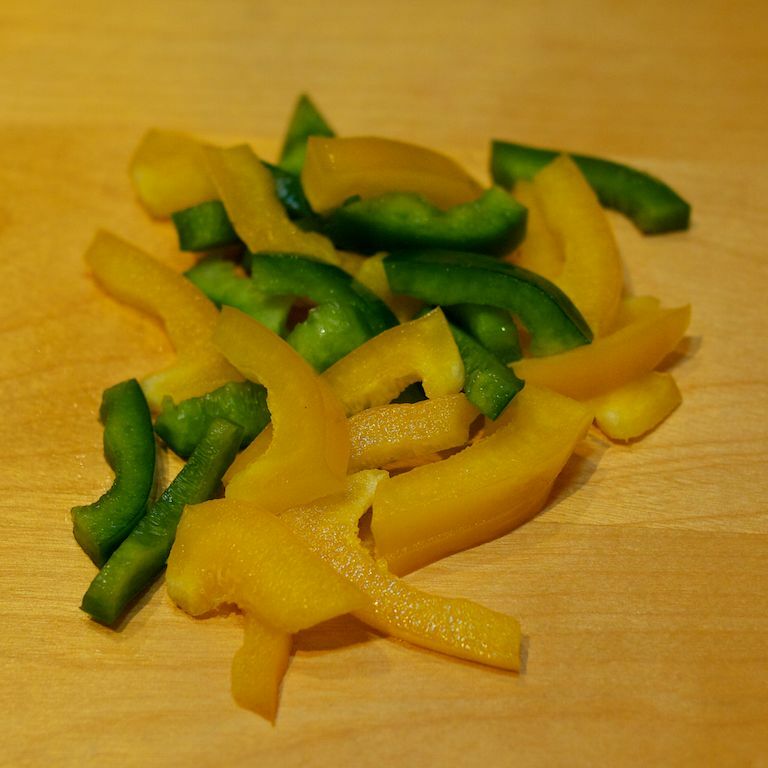 Remember to keep the heat on high once the vegetables are added to ensure they are stir fried and crunchy! Add the spaghetti. Next add 2 to 3 tbsp oyster sauce. Stir continuously. Check for salt and spice and adjust accordingly. 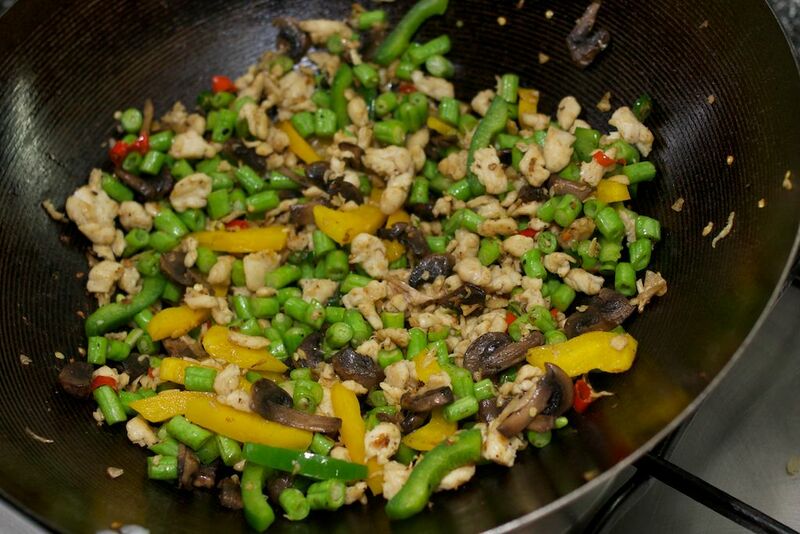 The balance (oyster sauce and fish sauce) is important and the amount will vary depending on your preference. Oyster sauce adds to the color of the dish and fish sauce adds that pungent & salty taste which I absolutely love!